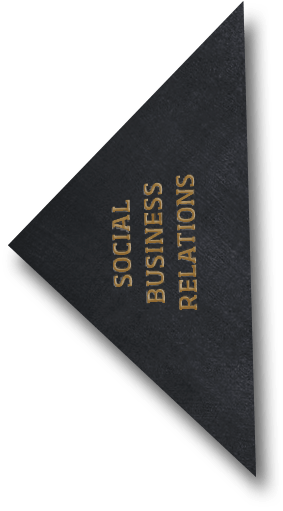 We have one goal: through outstanding content we want to make our clients more successful. We will find the content your target audience will love. We will refine it in analog and digital media. The result: journalistically driven content of high quality, relevant for your case and running on the right channel. This is content marketing. This is Profilwerkstatt. And in the areas of print publishing, public relations, corporate video, digital publishing, and social business relations we are your experts. Strategy comes first. 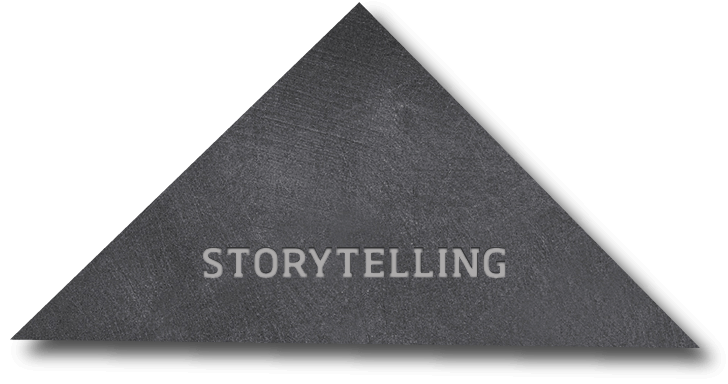 Because even the most creative idea needs a stable framework to take full effect. 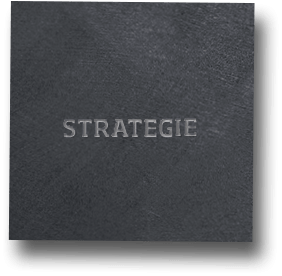 In development we focus on precise analysis, discursive advise, and well-conceived concepts – in every one of our expertise areas and always cross-medially. Bauerfeind AG improves the mobility of their customers. In 2014 the House of Content Experts improved the mobility of Bauerfeind AG’s online communication. ImmobilienScout24 was looking for the peak performers of Germany’s real estate agencies. Together with Profilwerkstatt they created a successful format. Even in multi-medial times like these there is one constant: print. 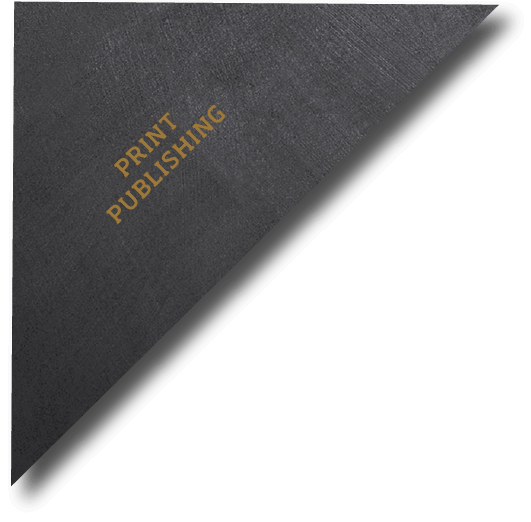 If the content is right a print magazine is, and will remain, one of the main components of customer and employee communication. Print has the new task to act as a push-media for other channels, like the social web, websites, or apps, which also has a promotional effect. Because print with journalistic quality can trigger an impulse to buy while reading it on a couch. For more than ten years Union Investment together with Profilwerkstatt has been informing bank consultants about trends and topics in the world of finance. Real estate is analog, the search for it has become digital and ImmobilienScout24 still sends a print magazine – an upside-down world? Not quite. 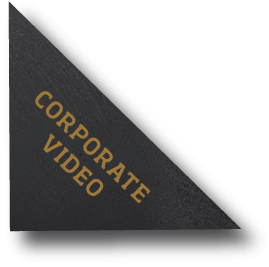 Companies like videos with flying colors, blue skies, and proud CEOs. Users want films that answer their questions and provide solutions – or that are fun. 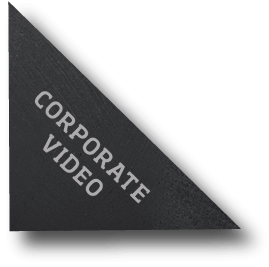 Our corporate videos explain, inform, entertain. And one or another CEO – appropriately staged – will also be shown. Paying for your taxi or checking in for your flight at the airport: using the mobile payment solutions of AirPlus the world fits into a smartphone. “Wow, great handicrafts project! I wanna recreate that!“ Stampin’ Up! relies on web videos that are tailored to its target audience – with success. 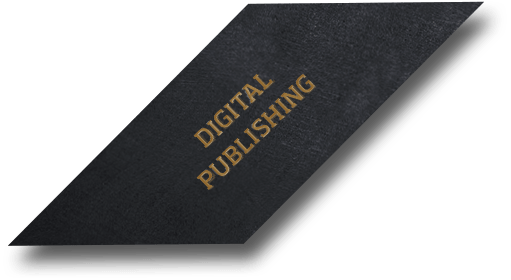 Every few months a new smart phone, tablet, or hybrid device enters the market and slightly upends the world of digital publishing. 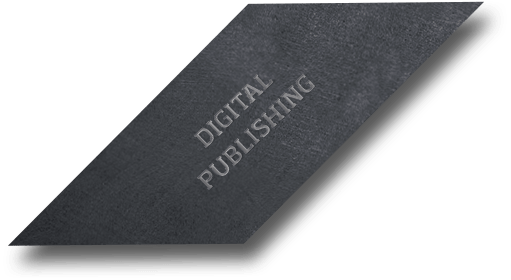 No matter how many different devices will be invented our digital publishing experts will be prepared: through their cross-medial story first approach, their know how in responsive web design, and their expertise in connecting online with offline. “We count and document – you analyze and decide.“ Profilwerkstatt enhanced the profile of PPA with a relaunch of its corporate website. k-infinity is a software for visualizing semantic databases. For the release of the beta version at a symposium Profilwerkstatt developed a microsite. Communication has changed. However, one thing will never change: if people like something they will tell others about it. Unlike in the past: if they don’t like something, they will vigorously talk about it in social media channels. We will prepare you for communication in real time – with a strategy and concrete implementation. IG Metall Jugend is Germany’s largest political youth association. On Facebook the clout of this community was hardly felt – this was supposed to change. First they were talking about them, now they are talking with them. Profilwerkstatt backed Stampin’ Up! when they were building an handicraft community. Customers will only use the information that is relevant to them. They will ignore the rest. So that it doesn’t impact your product of all products, you have to make it as easy as possible for them to make a decision. 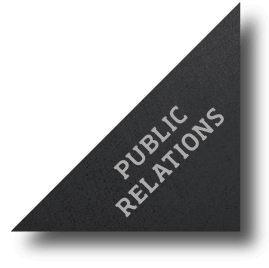 This is only possible with relevant content, meaning: your PR must entertain, answer questions and provide solutions. To know who Stampin’ Up! was at the time of their market entry in Germany you had to be a real handicrafts aficionado. Profilwerkstatt took up the task.